Are you passionate about keeping your family and community healthy? Check out our road-tested tools you can use to promote immunization in your community. Take a look at our free e-courses, upcoming events, and toolkits for health care workers, schools and more! 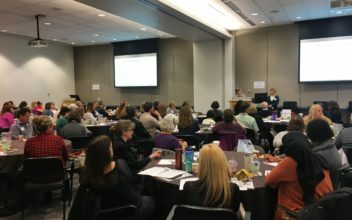 Learn about WithinReach’s work stewarding the Vax Northwest Partnership and the Immunization Action Coalition of Washington. By vaccinating, we can protect our community from diseases. 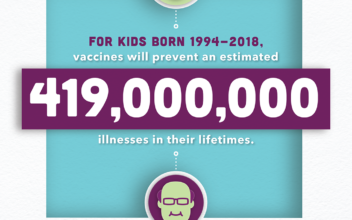 Learn more about how vaccines keep us healthy and which vaccines you may need! Happy Spring! This month has exciting events including the 25th Anniversary of National Infant Immunization Week, the IACW quarterly meeting on April 17th and much more! Join us at our IACW quarterly meeting in Tukwila! Join our first virtual IACW quarterly meeting this January!